People need to stop interpreting the India National Building Code 2016 (NBC 2016) as per their own wisdom. 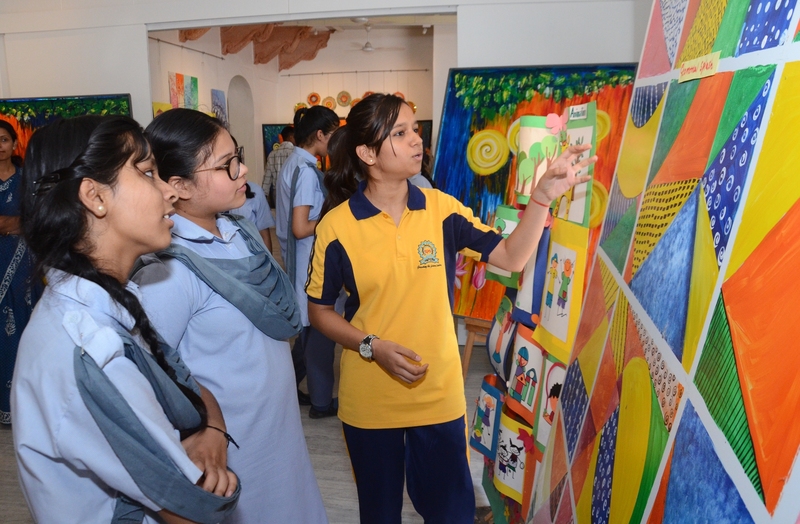 There is a need for self-education and creating awareness which can be percolated down to the architects, designers, consultants and developers. 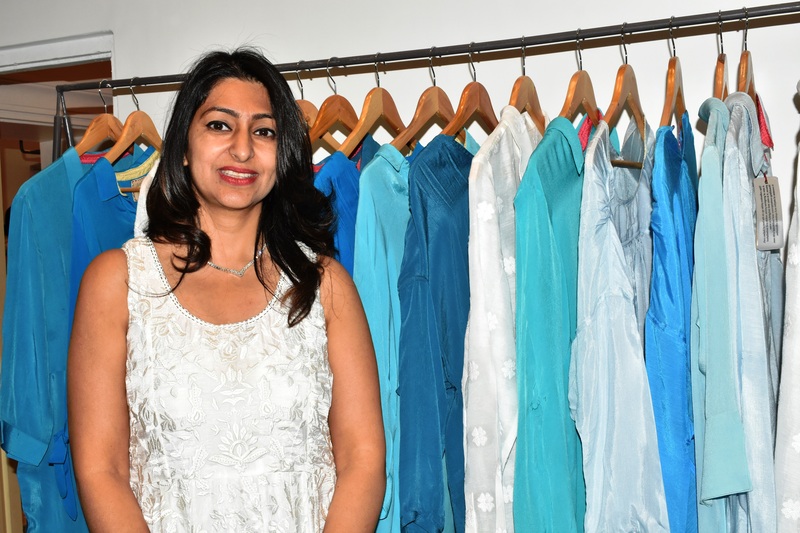 India also needs to work with international societies and adopt best-seen practices. This was stated by Chairman, PACC 2018, Mr. Pankaj R. Dharkar. He was speaking on the second day of Project Heads, Architects and Consultants Conclave (PACC 2018) organised by Fire & Security Association of India (FSAI) held at Hotel JW Marriott in Jaipur on Saturday. Director Gujarat State Fire and Emergency Services, Mr. M.F. Dastoor said that NBC 2016 needs to be further simplified to meet requirements quicker as per building specifications. Firefighting equipment should be designed in a way to meet the optimal firefighting capacity and not waste water. Convenor, NBC, CFO Delhi Fire Services (Retd. ), Mr. S.K. Dheri said that NBC 2016 is well-combined document open for revisions. Architect, Jitendra Mehta said we need to ensure proper integration of our education system especially in fields of architecture and engineering. MEP Consultant, Shrestha Consultants, Mr. Sudhir Mathur said that most clients understand the need for implementing fire safety measures in their buildings. However, when they begin to go over budget they start to cut things short. Also, Architect Chandrajit Singh and Head, MEP Design, RSP Architects, Mr. Sudhindra Nayak spoke on the occasion. The session was moderated by Founder Director, Proion Consultants, Mr. Sandeep Goel. 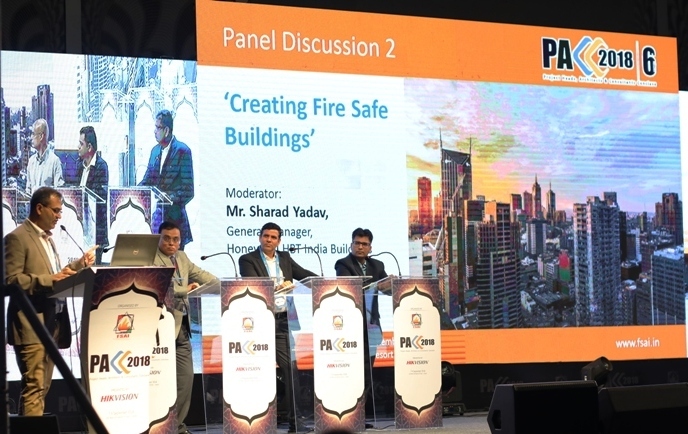 Earlier there was a session on ‘Creating Fire Safety Buildings’ which focused on developing fire safe buildings in the face of rapid urbanisation and modernisation. Technical Director- Life Safety, DesignTree Service Consultants, Mr. Prashant Gururaj said that we need to focus on creating safe exists and staircase for speedier evacuations and reduce the potential effect of the fire. Speaking about budgets MD CEO, Firepro, Mr. M.C. Muthanna said that the consultants usually come on board a project when it is already over-budget and under huge pressure to be made safe at minimal costs. President, Good Governance India Foundation, Mr. V. Suresh said that frameworks should be created keeping in mind the Indian context. Also, BUH, Controls Group, Siemens, Mr. Amit Bhardwaj; AVP, Havells, Mr. Subrata Sen; Senior Manager, IHG, South-West Asia, Mr. Amandeep Sharma; Director, Lubi Industries, Mr. Jaymal Amin spoke on the occasion. The session was moderated by GM- India, Honeywell- HBT Buildings, Mr. Sharad Yadav. Defence and security specialist, Mr. Maroof Raza said that the most glaring challenges in security measures implemented in India are— the excessive number of people in public spaces, numerous entry-exit points and various viewpoints during a crisis situation. Majority of existing security systems in the country are tedious and uninformed. MD & CEO, Prama Hikvision, Mr. Ashish Dhakan said that information management is of utmost importance which can be facilitated by stitching of data. MD, Indian Railway Stations Development Corporation, Mr. S.K. Lohia said that monitoring a public space is quite wide and extends well beyond the space itself onto the open streets. Director Projects, Chennai Metro Rail Ltd., Mr. R.M. Dwivedi and GM, Honeywell, Mr. Sharad Yadav also spoke on the occasion. It is to be recalled that the 3-day event is being attended by around 550 people who are renowned architects are consultants, top technocrats as well as fire, safety and security professionals across India.